Racing from Newmarket 13/7/13. DARLEY july CUP. 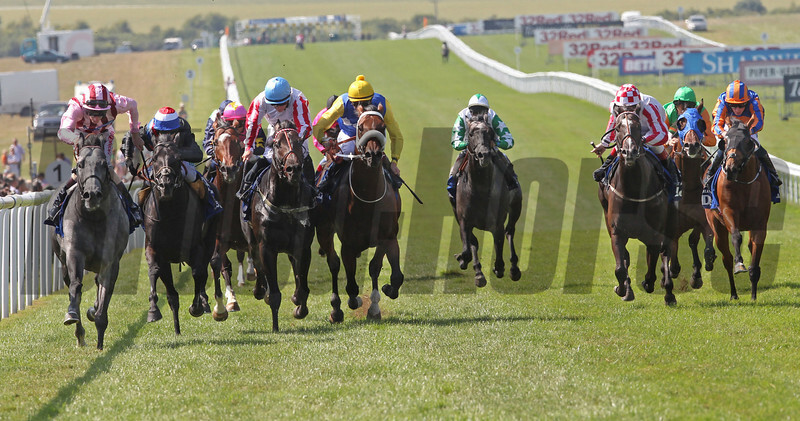 Lethal Force (left) ridden by Adam Kirby wins from Society Rock(second left) Slade Power (blue cap) and Shea Shea (noseband).